I read an article a few months ago about Penguin’s plans for a new collection, and I should have known then that it would be fabulous, because what has Penguin ever done that’s not fabulous? But wow. I pre-ordered these beauties the moment I laid eyes on them. Bravo, Penguin. 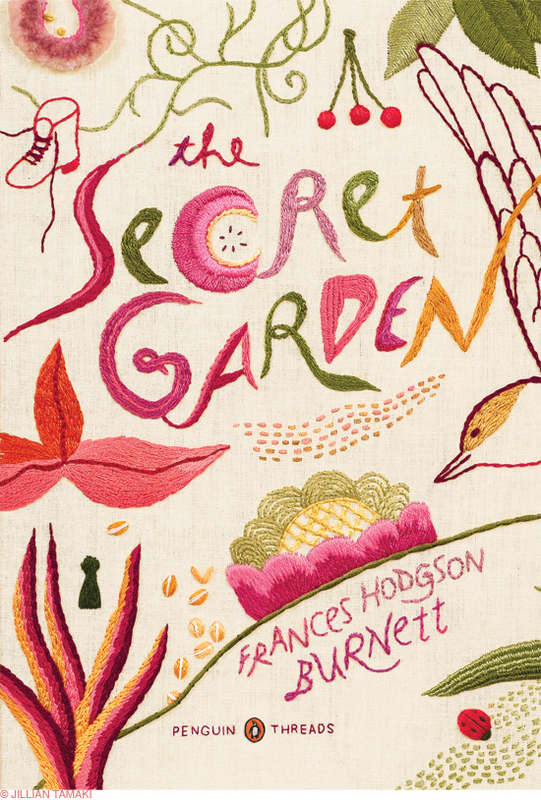 As a part of its Fall 2011 collection, Penguin plans to release these delightful covers as part of its Penguin Threads series. 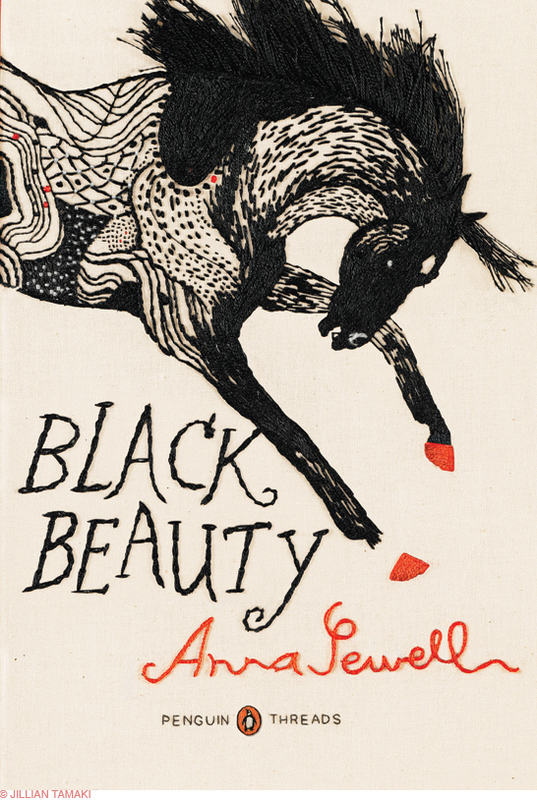 The publishing house commissioned artist Jillian Tamaki to design hand-sewn covers of three classics: Jane Austen’s Emma, Frances Hodgson Burnett’s The Secret Garden, and Anna Sewell’s Black Beauty (links are to pre-order each from Amazon). Tamaki sketched the illustrations before stitching these designs with a needle and thread. The final covers are sculpt-embossed, maintaining some of the tactile texture of the original threads designs, and are full wraparound images with french flaps. Although each book is new to the Penguin Classics Deluxe series, it seems Penguin chose these three books for various unrelated reasons. 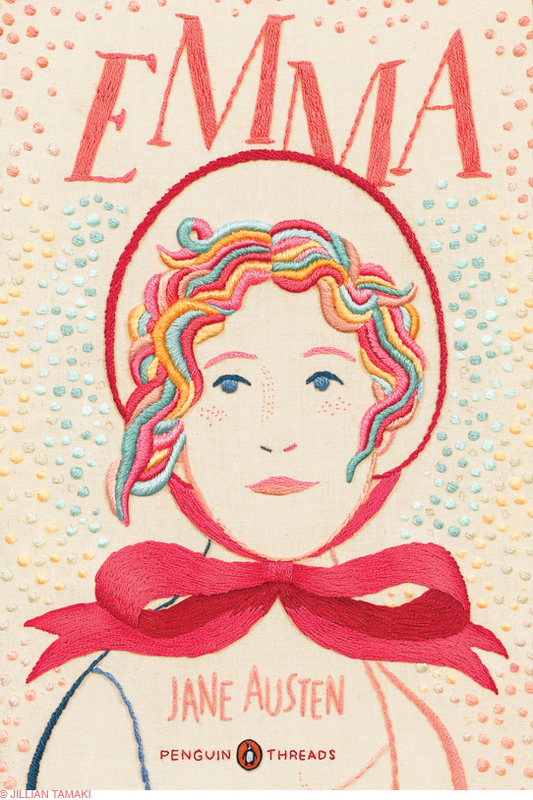 This will be the first standalone edition of Emma, this year marks the centennial of The Secret Garden‘s publication, and Black Beauty features a new foreword written by Pulitzer Prize winner Jane Smiley.